This contest started on 12/1/17. This contest has a winner. 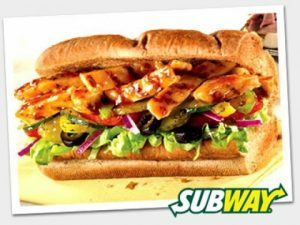 The $10 Gift Card is good at any Subway location (subway.com for locations, info). Sure would love to win !